Texting apps for Android help you replace the default SMS app on your smartphone. Honestly, the default SMS app Android provides is not up to the standards. SMS has better substitutes in instant messengers such as WhatsApp and Telegram. However, there are still instances when you need to send an MMS or SMS. 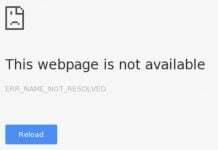 For example, when you do not have access to Internet connection, or you need to use those unlimited texts your service provider has offered. Google Play Store has a lot of third party text messaging apps for Android available for free. 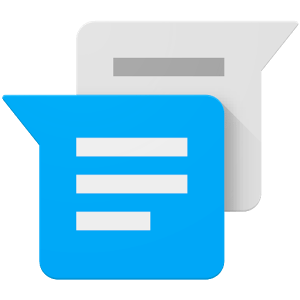 It is the time you ditched the default SMS app for more customizable texting apps for Android. So let’s check out the top 10 best texting app for Android. Here, we are not talking about the default texting app on Android devices. Google Messenger is a Google invention that first came with the Nexus 5. 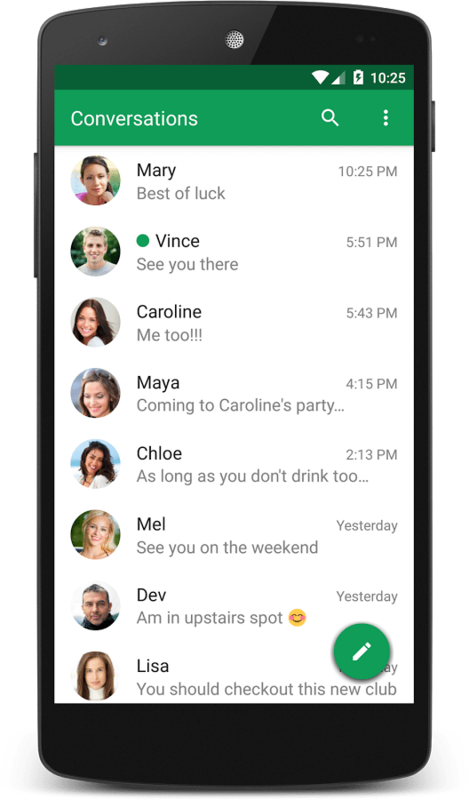 It resembles Hangouts but has a better user interface. The app loads faster than your regular texting app and is easy to navigate. You can send photos, record audios, and send texts within the app. Download this texting app for free if you value speed and appreciate basic Material Design UI. Chomp SMS is the most comprehensive third party texting apps for android. It has been on the market for so long and has made a lot of improvements to its UI. It has essential features of any texting app such as blacklists, quick reply pop-up, passcode locks, and emojis. It has customization options and theme pack other apps should envy. You can get it for free on Google Play Store. 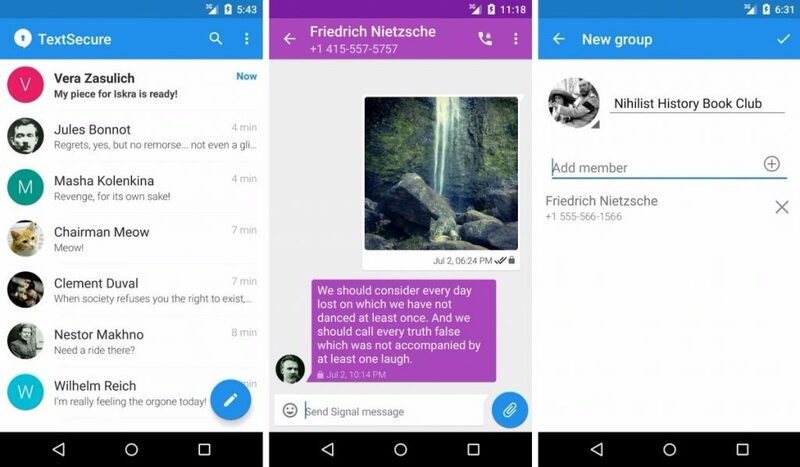 EvolveSMS is a Google-inspired free texting app for Android. 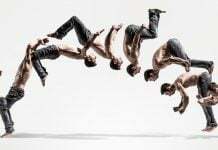 EvolveSMS has smart watch compatibility and supports multimedia messages including GIFs. By default, the app has a beautiful orange theme. You can swap the default theme for a theme from the customization pack, which you have to buy. There are loads of customization options. 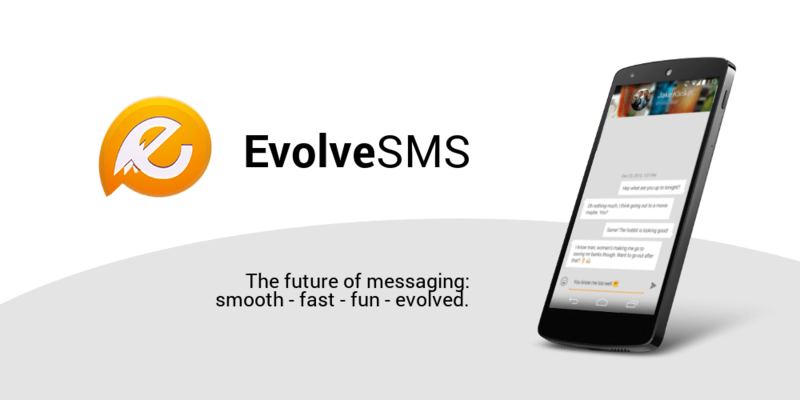 EvolveSMS is one of the texting apps for Android that has everything and allows you to swipe between conversations. QKSMS is an open source free texting app for Android. It has a Material Design and strictly follows Android design guidelines. Here you are in for a design that resembles the default texting app, but with additional features like floating notifications, night mode theme, group texting, MMS, search, and a collection of beautiful themes. QKSMS is free for download but has a few in-app purchases to improve the user experience. 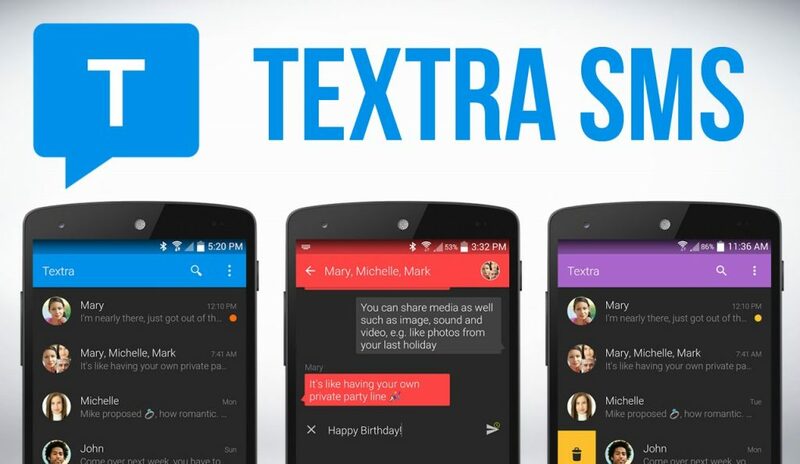 Textra SMS appears on this list because it is a very fast texting app. 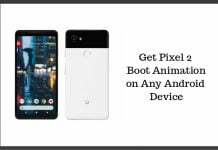 It has a sleek Material Design and flawless navigation. You can easily customize it from the many theme packs it offers. You can change font size, quickly reply to messages through the pop-up feature or use the small window tool. It allows you to mute some conversations and change colors of emojis. This 4.4-rated app is free for download in the Play Store. 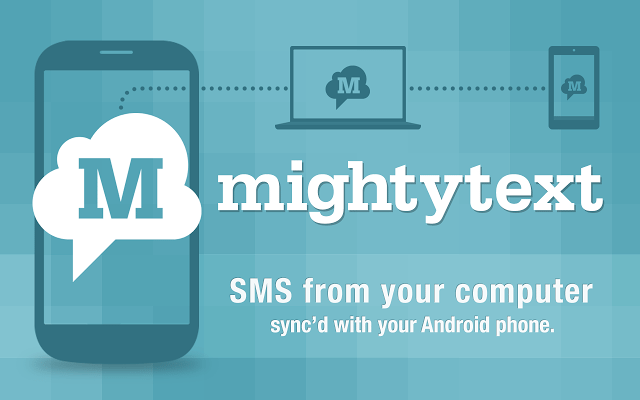 Mighty Text is an add-on rather than an SMS app. I have decided to put it on the list as it improves the texting experience. Mighty Text add-on allows you to receive and reply texts via your computer. Mighty Text is an important tool for text messaging apps for Android. The add-on has features such as Backup and Restore for SMS data. You can get it on play store. Since its Invention in 2010, Handcent Next has brought amazing SMS features to Android devices. The app has advanced customization features and hundreds of themes and skins to give your SMS experience a good look. The app syncs SMS data to its Cloud servers. Handcent Anywhere is a feature that allows users to send and receive SMS from other devices like, PCs and Tablets. It also has a Privacy Box where you can password-protect personal messages from snoopers. Install it from Google play. Go SMS Pro is the best texting app for Android when you factor in customization. The Go Dev Team is famous in the Google Play Store because of its incredible apps such as the Go Launcher. Go SMS Pro is free for download and comes packed with thousands of themes. Other features include private box, delay-to-send, Go chat, and Back and Restore to the cloud. 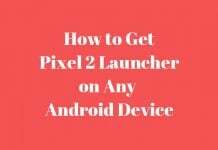 The app is compatible with Dual-SIM Android devices. Users have observed that the app packs ads, which can be annoying. You can get rid of ads and unlock premium features with their in-app purchase offers. Get it on play store now. MySMS is one of the texting apps for android that supports sending messages directly from a computer. It has a cloud that sync SMS data across your devices. 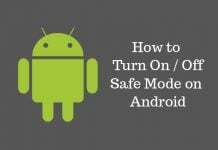 It supports MMS, message scheduling, and message export and backup. 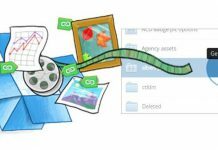 The app packs an impressive feature that allows you to connect it to Dropbox, Google Drive, and Evernote. It has an affordable premium version. You can install My SMS for free by visiting play store. Signal Private Messenger resembles internet-based messengers like WhatsApp, Facebook Messenger, and Telegram. In case you are wondering why it is on this list consider this; it works on a phone number basis and sends an SMS in case your recipient does not have the app. The app features an end-to-end encryption, thus suitable for people who value privacy and security. It has a great Material Design and supports open source. You can create group chats like any other messenger, and it supports phone calls. The app is completely free with no in-app purchases. These are the best texting apps for Android. We all know that Android prides itself as an OS that provides compatibility and customization. 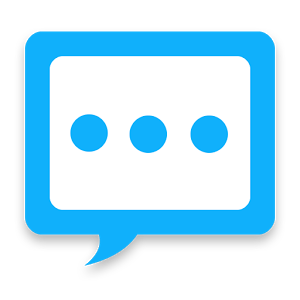 Having third party apps proves nothing but that third party text messaging apps for Android give you a different texting experience.